I love Halloween but I also love Christmas..a lot! 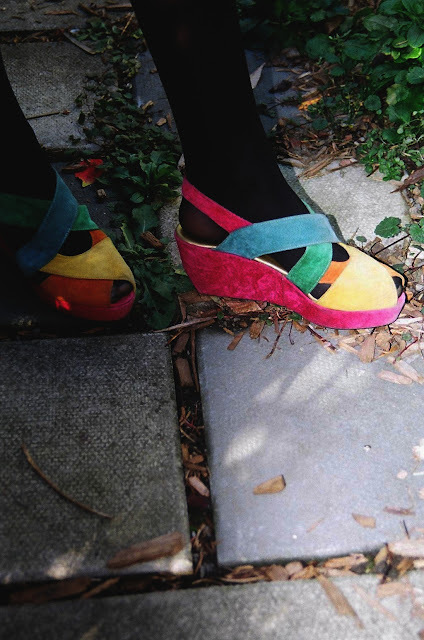 love your colorful platforms! so cute!